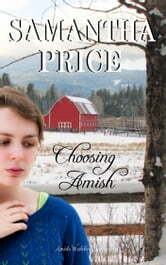 Morgan, a tattooed girl with a past, and Amish man Jacob, have fallen in love. Having been caught up in a whirlwind romance, neither one of them has faced what is now standing between them. One of them must choose to leave their past life behind them in order to create a life together. 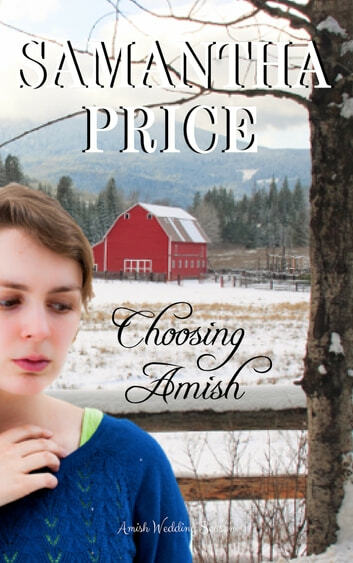 Knowing that Jacob's Amish sisters have found out about her past, Morgan wonders if she will ever be accepted by Jacob's Amish family. Will Jacob leave the Amish and the only life he has ever known as well as his faith for an uncertain future in the English world to be with Morgan?